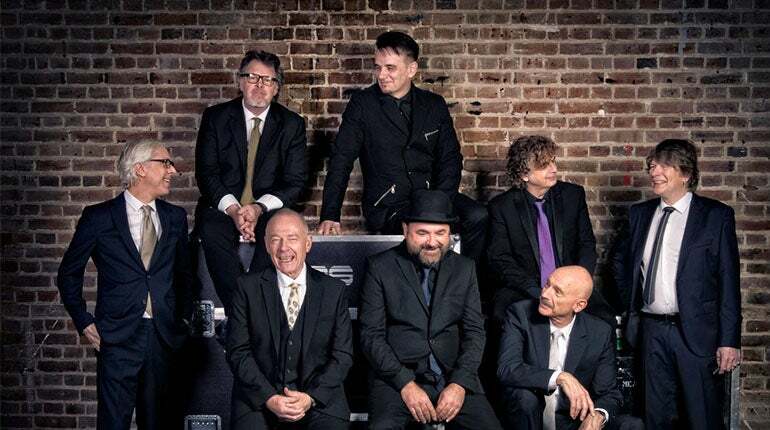 As part of a series of events and releases for their 50th anniversary, King Crimson’s 2019 tour will include special concerts across three continents, including both festivals and headline shows. The tour will make a stop at the Greek Theatre on September 3. “MELTDOWN” – A BluRay filmed at the band’s five sell-out shows in Mexico City in 2017, together with 3 CDs, was released in October 2018.